Bora Gemicioglu was born in Istanbul in 1980. He graduated from Galatasaray High School in 1999 and within the same year he commenced his undergraduate education at Istanbul Bilgi University Faculty of Law. After he completed his undergraduate education in 2004, he started his graduate education on European Union Law at Essex University Faculty of Law and earned his master”s degree in 2006. He is a PhD student on private law at Istanbul University. 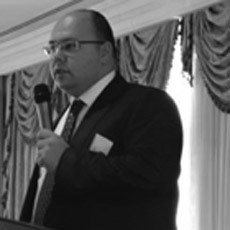 Bora Gemicioglu has been practicing law as a member of the Istanbul Bar Association since 2006. He provides consulting and case management services to various companies from different sectors, and he has also been taking part in mergers and acquisitions processes. He is fluent in English and French.